Dr Buitendag has a specific interest in cross-sectional imaging of the chest, abdomen and pelvis and Intervention. Frikkie completed his medical training at the University of the Free State in 2002, followed by an internship and community service at Pietermaritzburg (PMB) Hospital complex. 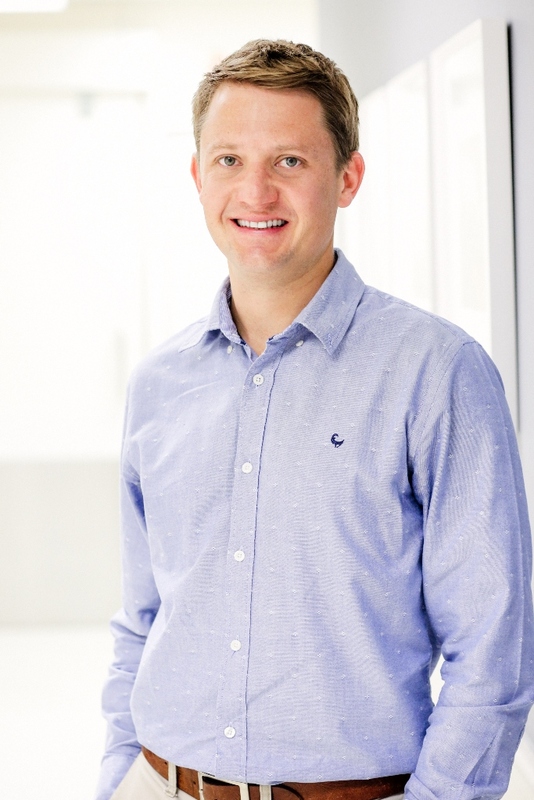 Dr Buitendag briefly worked in the UK as a locum, before returning to Pietermaritzburg as a Medical Officer in Radiology (at Edendale Hospital) in 2006. He then moved to Durban in 2007, joining the Nelson Mandela Medical School Registrar program and completing his qualification in 2010. Frikkie briefly headed the radiology department at Edendale Hospital, before moving to Cape Town where he worked at Tuft & Partners (Cape Radiology). In 2014, his desire to further his education saw him enrol for a Fellowship of Body Cross-Sectional Imaging and Intervention at St. Pauls Hospital (Vancouver). Frikkie enjoys music, travel, woodwork and the outdoors. He admits to being a mountain biking fanatic, always searching for the next cycling adventure. He shares these adventures with his wife, Anja, and together they have cycled through Burma, motorbiked through Vietnam, crossed the USA in a campervan. His mountain biking highlights include BC Bike race, Moab Utah, Sedona Arizona and Trans Provence in the French Alps.